We were inundated with requests to extend our business cards special so here it is! Don’t miss it this time round….. 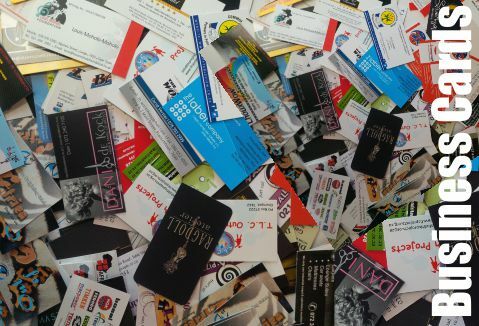 Bored with your business cards? Spice them up with our great winter business cards deal. yes! the ARTWORK is still free! Have I said it before? YOU ARE BRILLIANT!!!! lOVE the last image with the man - God, you are good. The other 2 designs are brilliant as well and well thought out.